In Italy you can start business with 1 euro. It is time to GO for Palermo. Ministry of Cultural Heritage, Activities and Tourism in Italy chose Palermo as Culture Capital 2018. This important designation arrived immediately after another important appointment gained for 2017: Palermo Youth Capital 2017. Palermo, the city where Damiani & Damiani International Law Firm has its main office. For the new designation, Palermo has an extraordinarily innovative project. Permanent training is one of the final goals, as knowledge is one of the fundamental instruments to preserve and promote Palermo’s inestimable cultural and artistic heritage. Palermo is the best place where to start business with only 1 euro! 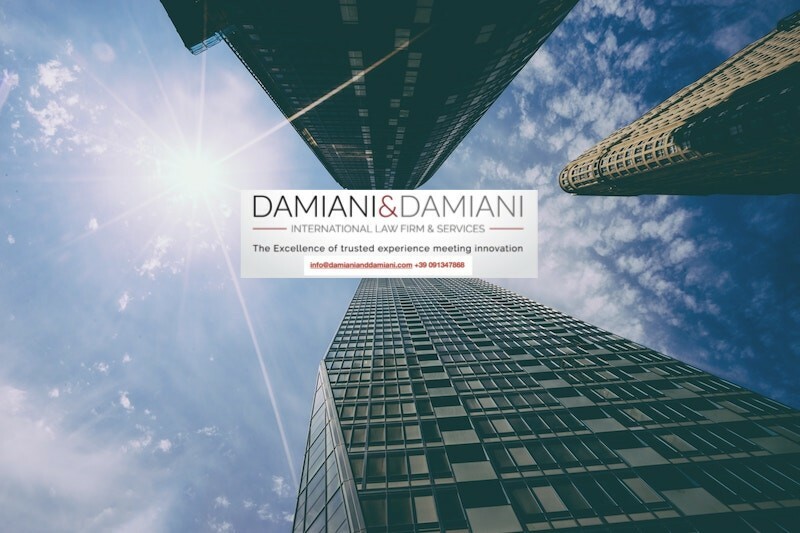 The new opportunities given to Palermo to become one of the points of reference in Europe for innovation and modernisation, led Damiani & Damiani International Law Firm & Services to develop and launch a new programme: Let’s StartUP! We explain how to start business with 1 euro. 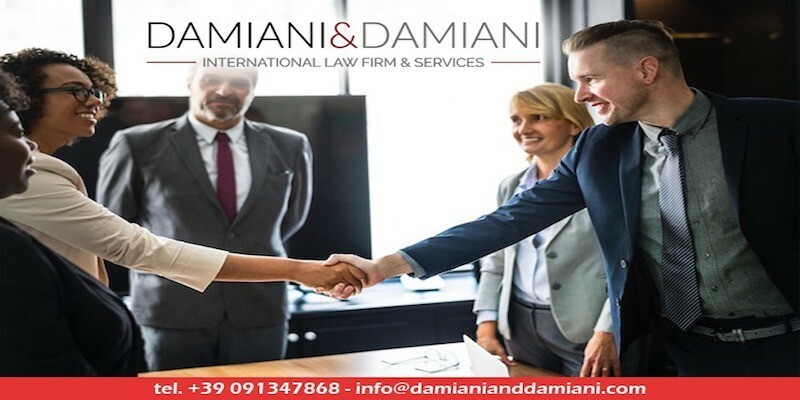 Let’s StartUP is a tailored programme, made of legal counselling and business services, entirely managed by Damiani & Damiani’s team, which gives young entrepreneurs professional and business instruments to start their innovative business. Let’s StartUP is run by a team of specialists who helps startuppers to launch their competitive idea in Italy and in Palermo. Since 2012 Italy has given huge opportunities to young entrepreneurs, who had innovative and competitive ideas, to start a business in the easiest and fastest way, with great tax benefits and very simple managing duties. All the startupper needs is to meet few requirements, such as holding a patent or a software and investing 15% of the budget in technological development and research*. If you meet these requirements and you want to start a business, all you need is 1 euro. Moreover, you do not need to be Italian to run a business in Italy. Your main office can be wherever in Europe, your branch in Italy will be taxed likewise Italian start-ups. Let’s StartUP helps young entrepreneurs from Italy and Europe to set up their start-ups and start business with 1 euro. In the right way and without risks. We assess your idea both from a legal and economic point of view, and help you adjusting your project in order to fully comply with law requirements and enjoy benefits. Damiani & Damiani strongly believe in Palermo and we wish to invest and – especially – help you invest in it and start business with 1 euro. Few days ago, the local government sealed an agreement with CISCO, aimed at strongly focussing on innovation and creation of working opportunities in the metropolis. CISCO will provide Palermo with education and training courses on Internet of Things, Cybersecurity and other emerging technologies through its programme: Cisco Networking Academy. 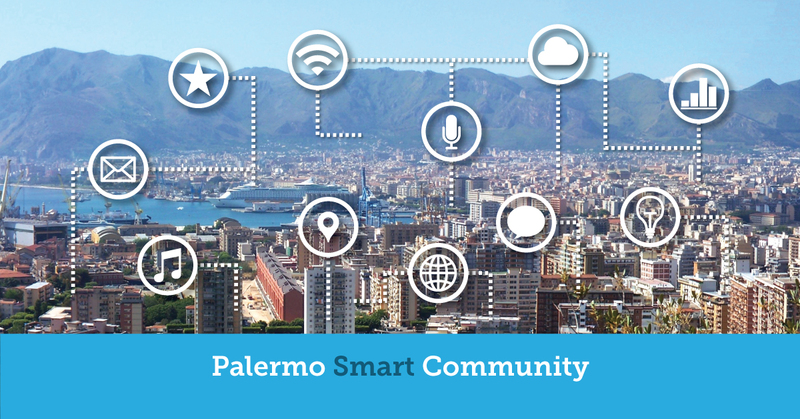 Furthermore, a valuable team of experts has been set up to realise the project of ‘Palermo smart community’. The new team includes relevant local bodies such as the University of Palermo and Italtel. Palermo smart community sets important goals to achieve, from the smallest, like broadening Wi-fi all over the city, to mass-digitalisation, also benefitting of 100 million dollar assigned by Italy to this purpose. However, Palermo is not the only Italian city which benefits of an innovative movement. Italian legislator intervened all over the country to boost and foster innovation. This is whyDamiani&Damianiimplements ‘Let’s StartUP’ programme also in its other offices: Rome and Turin. 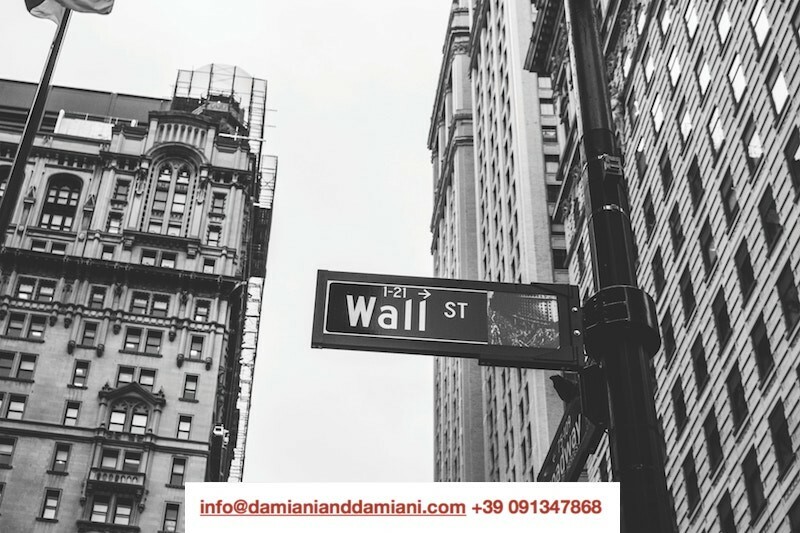 Contact us, should you require assistance to start business with 1 euro and develop your innovative idea: info@damianianddamiani.com. Damiani&Damiani: when entrusted experience meets innovation. *requirements are not only those mentioned in this article. For further information, contact us. 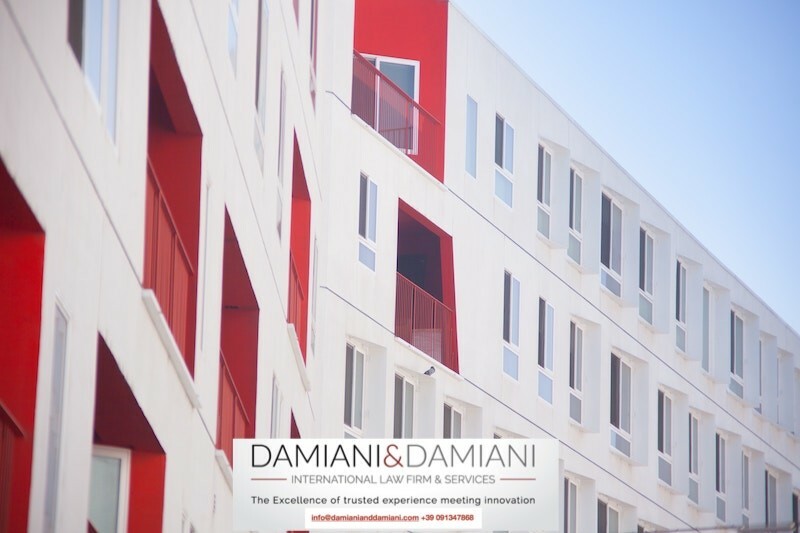 Damiani & Damiani International Law Firm & Services: International Lawyers at your service. Digital Single Market. Offices in Palermo, Turin, Rome, Istanbul, Izmir, Athens.